Originally started as door and window manufacturer, now we set up a daughter company which mainly focus on components for automotive, construction industries. We have over 10 years' stamping experience; European quality standard management team. We have over 10 years' experience in doing assembly work under European quality system. We are specially professional in assembling safety devices, for example, for door and roller shutter industries. 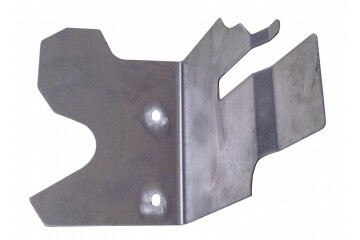 We understand very well what quality standard our customers need and we will deliver what is expected by our customers. We are able to machine products from 1 g to 450 Kg currently. Industries we have experience are including telecommunication, sewing machining industry, door industry, etc. 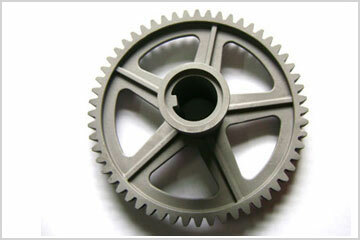 Different materials such as carbon steel, stainless steel, alloy steel, etc. We can provide all kinds of extrusion profiles: aluminium, steel, plastic, rubber. 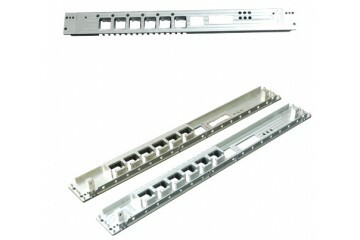 Aluminium profiles for door and window industry; steel profiles for elevator industry, construction industry. 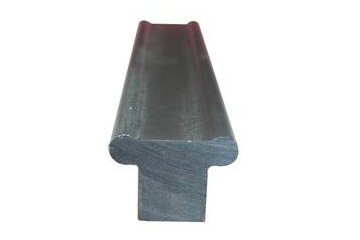 Plastic and rubber profiles for door and window industry. Full 3D design and manufacturing capabilities for both tooling and products. Currently most tooling are used for automotive industry, sewing machining industry and construction industry. All rights reserved @ 2014 Stedfast Metal Technology Co., Ltd.